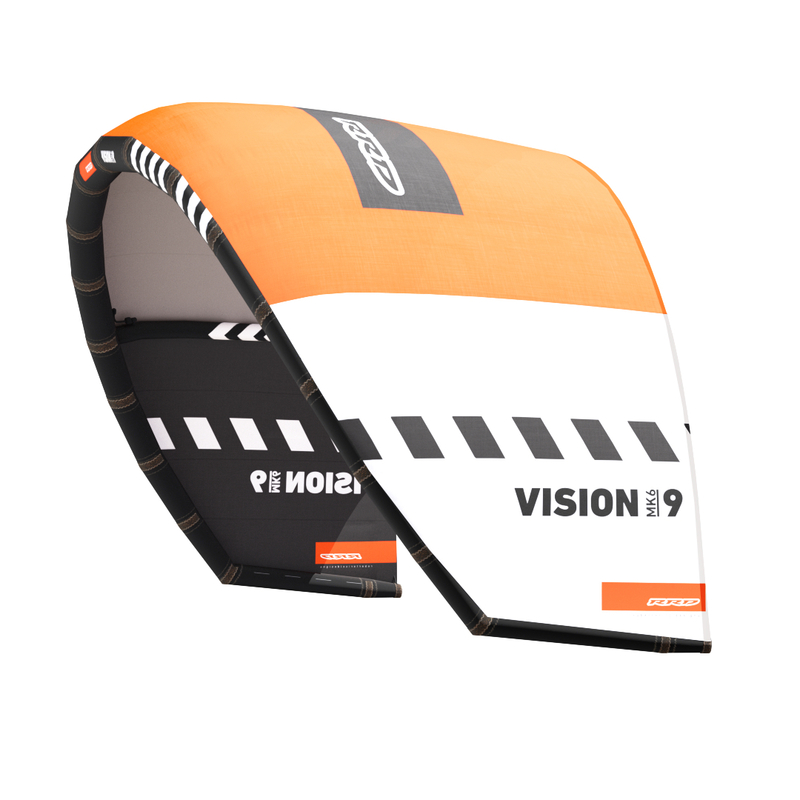 Produktinformationen "2019 RRD Vision MK VI"
8 years ago we introduced the VISION as an "ENTRY"-Level allround kite. Since the first day, this kite has received a huge amount of positive feedback. 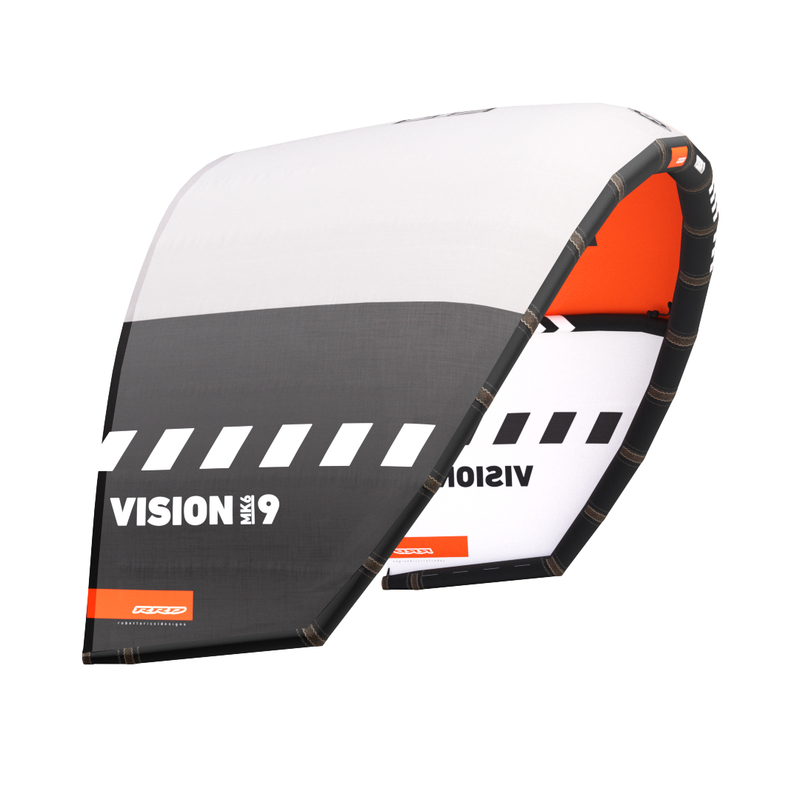 The new VISION MK6 assures with new and agile turningspeed, slightly higher wing tips, and a lower LE-Curve for giving a constand power and a big wind range to this kite. 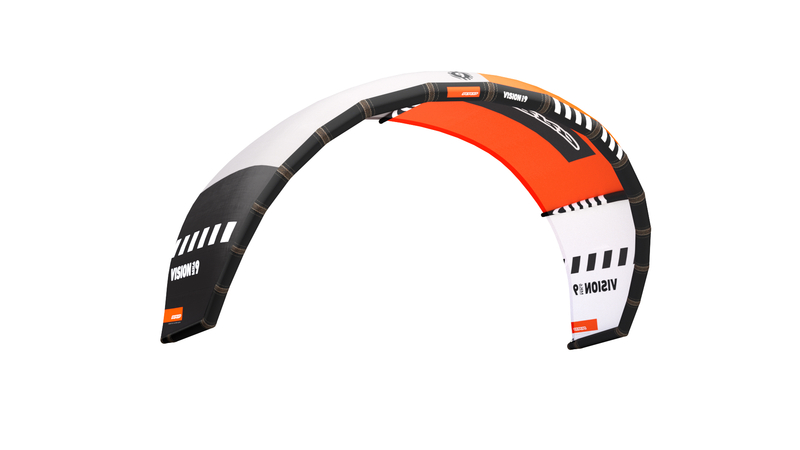 The new VISION MK6 is still the allround kite, easy to fly, reactive, and with a predictable handling. A kite which brings a lot of fun in all conditions and it does not matter if you are a beginner or an intermediate, having fun with freestyle or waveriding. - nice upwind performance and average groundpull, hold and steering power. Weiterführende Links zu "2019 RRD Vision MK VI"